Voifone was designed with the end-user in mind. Our mission is to lower the per-minute cost of calls to mobile carriers and landlines worldwide while at the same time giving users an Affiliate experience that leads to self-sufficiency for everyone who needs to improve their financial condition. **Voifone Communicator participates in an Affiliate program under which users are paid for sharing the application with other users. 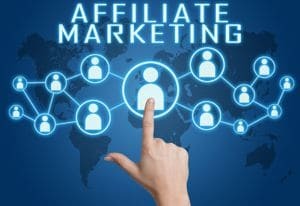 Please read details of this Leveraged Marketing Automation system together with information on the Affiliate program for details. Do more than simply use Voifone with your relatives, friends and colleagues. Get paid by sharing Voifone with those you already know AND the entire Internet by training to become an Internet marketing expert! "VoIP is the fastest growing sector of the telecom world. Voifone has taken a leading role in the industry by training our Affiliate team to become experts at online marketing."